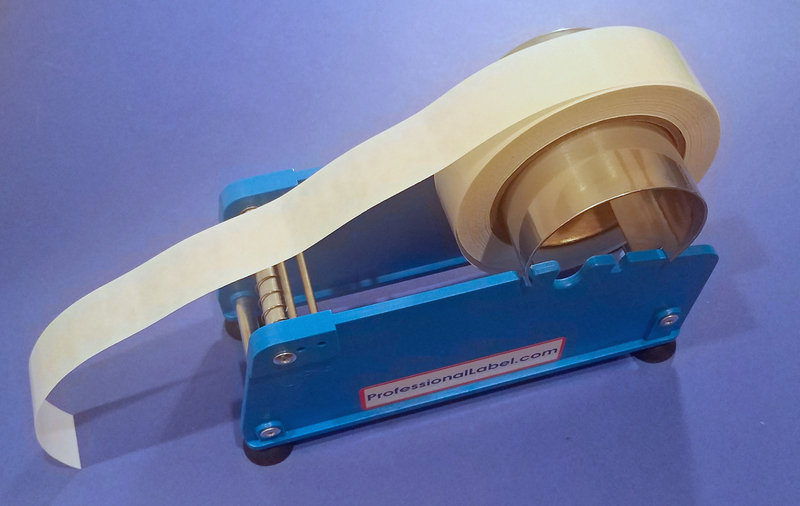 This manual holder dispenser works with our Super Stick line of clear seals and will make your applications go faster by holding the roll upright and in place while you peel the labels off the backing. 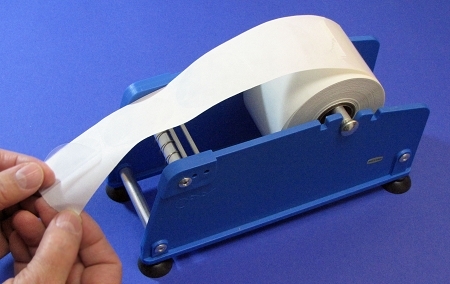 This manual label holder dispenser holds up to 2 inch wide label rolls. Comes with a 3" core adaptor. 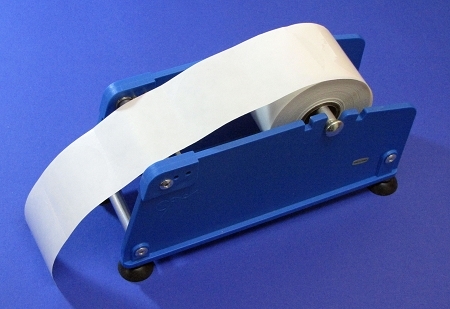 Can hold labels on 1" cores, 3" cores, or no cores at all. 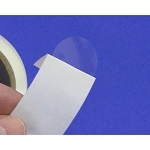 This dispenser is for use with our Standard, Super Stick, and Extreme Stick line of clear round labels. Please note that this label holder is not intended to serve as a dispenser by threading the labels through the front mechanism, our labels are too sticky & strong to function in that way! 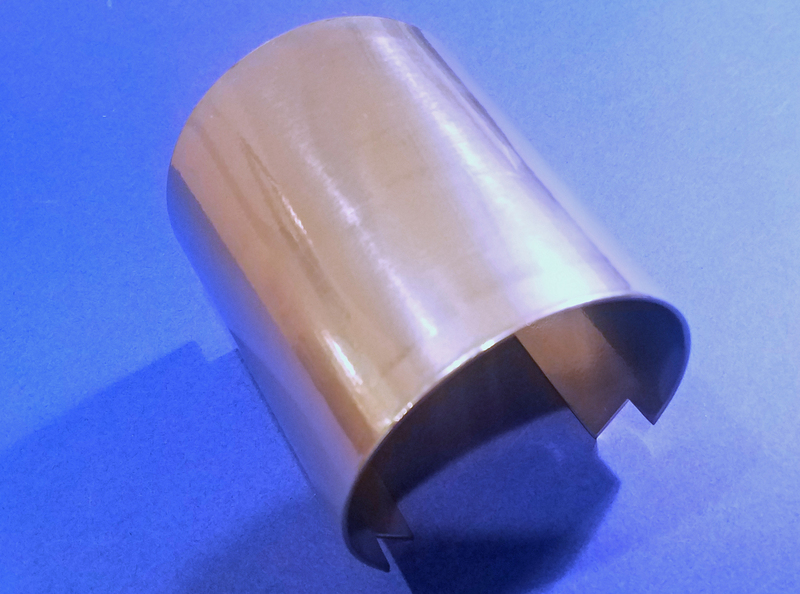 This listing is for the label holder, the roll of labels is shown for illustration purposes only.